You know Laser Time loves trivia. Laser Time loves games. Laser Time loves, uh… shows! 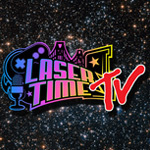 So we thought it was high time Laser Time has its own damn TRIVIA GAME SHOW. If you agree, help us make it happen with THE QUIZDOWN, which you can hear a sample of in this pilot preview! The current goal is to reach 10K, 10.5K as a monthly show, but obviously the show doesn’t cost that much. 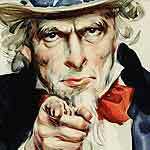 No, we need about $1-$1.5K a month to get some equipment, possibly a new venue, to pay folks, and best of all, prizes! Yeah, in addition to being a super fun weekly game show, we want to do something that allows our fine Patrons to win actual money and/or prizes. 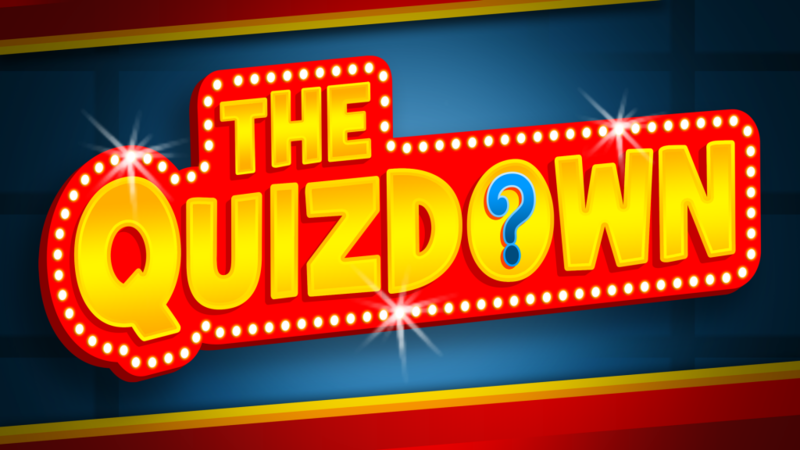 There are still logistics to work out, but from the first episode onward, Laser Time Patrons will be winning prizes on every episode of The Quizdown. Better still, Laser Time Patrons will also be guaranteed a spot on The Quizdown. Obviously, we can’t shell out for anyone’s flight, but if you’re in our area, or vice versa, an annual contestant spot on the show is included for any Patron of $20 or more. What did the woman have in her purse? The answer either wasn’t said or was edited out.